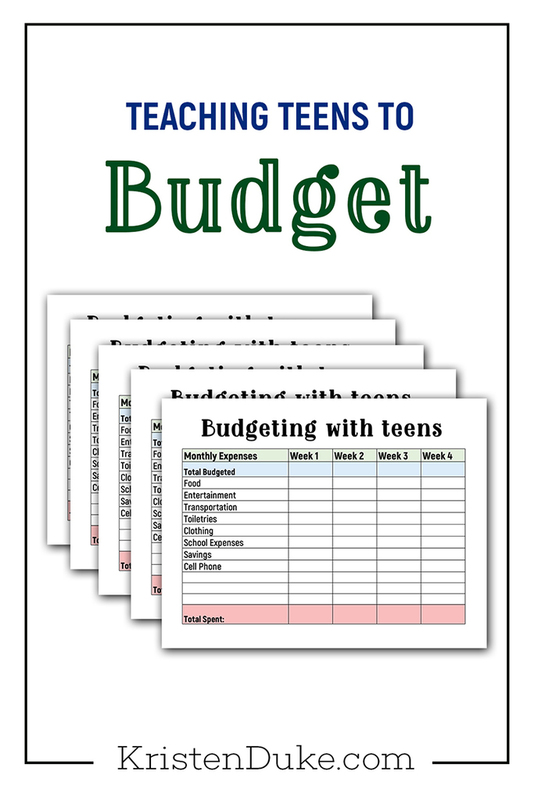 Knowing how to budget is an important skill for kids to learn. This post was created in partnership with American Express. Oh budgeting, how I love to hate thee. It’s so important, but I groan as an adult at the thought of it. I have to prepare myself to keep a straight face when I talk to my kids about how to budget money. Really, it shouldn’t be so bad. And if you remember, I shared in a previous post what I wish I knew about money. This is one of those important things. So I know it important to talk about with my kids. 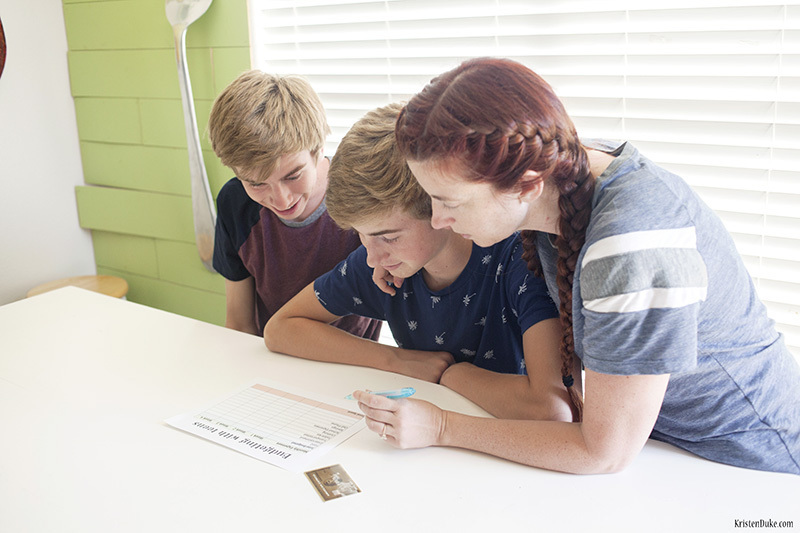 I created a simple budgeting chart that we shared with our kids and now I’m sharing with you. The basics consist of my kids writing down for a month their expenses. I want them to have a better understanding of just how much everything costs. The cost of food, clothes, toiletries, just the basics needed to LIVE. I think it gives them a good visual and understanding of where the money goes. Once my son Tyler tracked his spending for a month, I was able to think of an amount to put aside, by using his Additional Card on my American Express account he can buy those things himself. I think this sets him up in a great spot for life, to have the money come in, then quickly go away when purchasing basics! Teaching kids how to budget money. Need help teaching your kids how to budget? Download my budgeting chart to assist you!